Rapidgator, one of the most used file-sharing host, has a free as well as premium plan. But more often than not, you have to either solve captchas or wait for 25 minutes to download your file. Using OffCloud’s web-based download client, you can bypass these restrictions and download the file directly. OffCloud’s download clients come with smart algorithms that bypass geo locking, irritating captchas and wait times for download. In this tutorial, we will see how you can unlock premium links from Rapidgator. 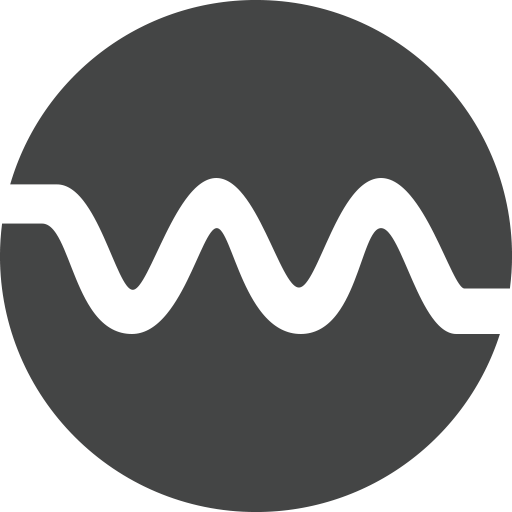 You can also use our Remote / Cloud client to download your Rapidgator file to third-party storage providers or your private OffCloud space as well. With a free Offcloud account, you can download up to 3 BitTorrents or links from premium file-hosting services, like Rapidgator, while enjoying our unlocking features. 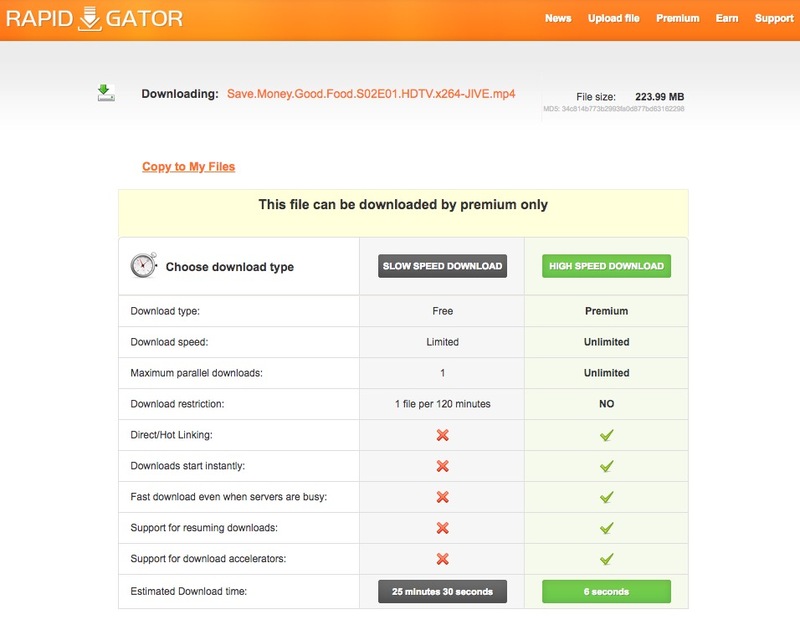 Then for just $9.99 per month, you can download any number of BitTorrents and enjoy an unlimited access to premium file sharing sites, like Rapidgator. (1) Bypass premium screens like these using Offcloud's Smart Algorithms. (2) Log in to your OffCloud account and click on Instant. (3) Paste your Rapidgator link in the textbox, and click on Download. (4) And you are done. Click on Download to Download the file without any restrictions.